Our mission is to advance the art and science of hair restoration through technology and research. We have over 100 years of combined experience in bringing innovative technology to the medical market. We put our industry knowledge, expertise and customer understanding to work for you. Because of our financial stability, we offer the most innovative high tech products, outstanding customer service, and an ever-expanding worldwide distribution network. And because we manufacture the SmartGraft device ourselves, we are able to be more responsive to the market. Using feedback from our users, we have the expertise, the know-how, and the resources to quickly turn new ideas into effective products that meet a variety of needs and price points. We are even stronger at anticipating future market trends to help support our customers and their patients. With more breakthrough technologies currently in the pipeline, we are ideally positioned to increase our global presence and continue to help you grow your practice. Vision Medical, Inc. is based just outside of Philadelphia, PA, USA. We manufacture the SmartGraft device in the U.S.A. with offices in the UK, Europe, and Asia. Mr. Parkin has an extensive background as a medical equipment designer, manufacturer and patent-holder. His innovations in the field of medical aesthetics served as the foundation for DermaMed, Inc., a manufacturer and distributor of microdermabrasion, IPL and laser equipment and skin care products. 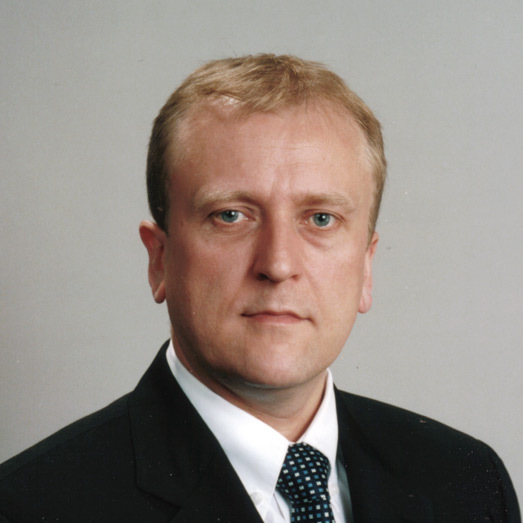 Mr. Parkin served as President and CEO of DermaMed for 15 years, selling the profitable company in 2011. Previous to the development of DermaMed, he was CEO of a large medical/surgical distribution company for 20 years. As an owner and President of multiple aesthetic companies, including a skin care manufacturing and medical spa for more than 25 years, Ms. Rager has been pioneering new techniques and products in the fields of aesthetics and cosmetic surgery, penning technical manuals, published in aesthetic medical journals and spreading the know-how to up-and-coming cosmetic surgeons and dermatologists across the country. Her clinical background includes hospital surgery privileges for medical aesthetic surgeries in the field of micro-pigmentation. 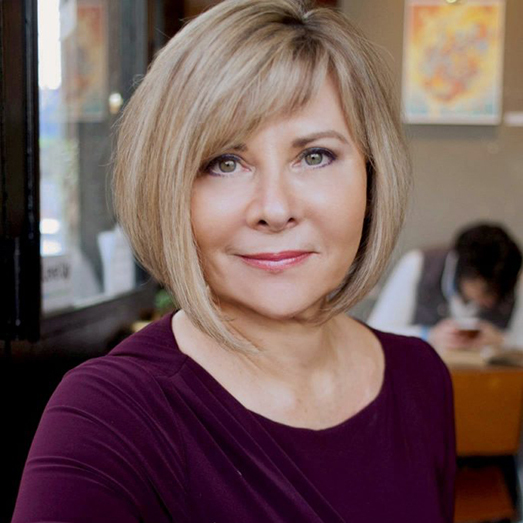 Ms. Rager has formulated and produced skincare and makeup lines, including IntegraDerm and Minerale makeup, and was a frequent guest host on Home Shopping Network with her products. 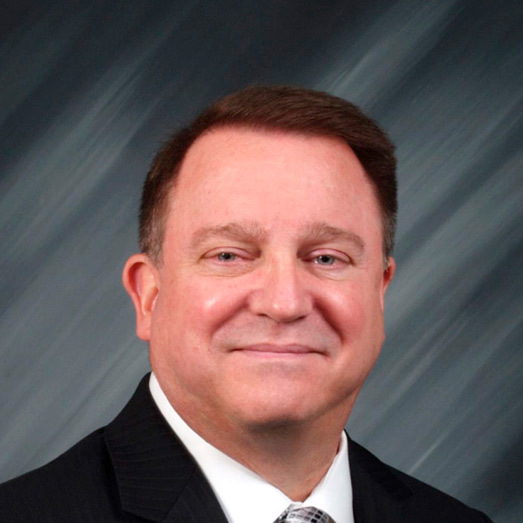 Mr. Rippley is an experienced sales, marketing, and business development professional with over 30 years of medical sales and management experience. He has held executive positions in several privately held and publicly traded companies and has participated in several major acquisitions and initial public offerings including Luxar, Syneron and Advanced Cosmetic Intervention. Mr. Rippley was on the initial launch team which introduced the NeoGraft system for hair restoration and has vast experience in bringing new products to market. 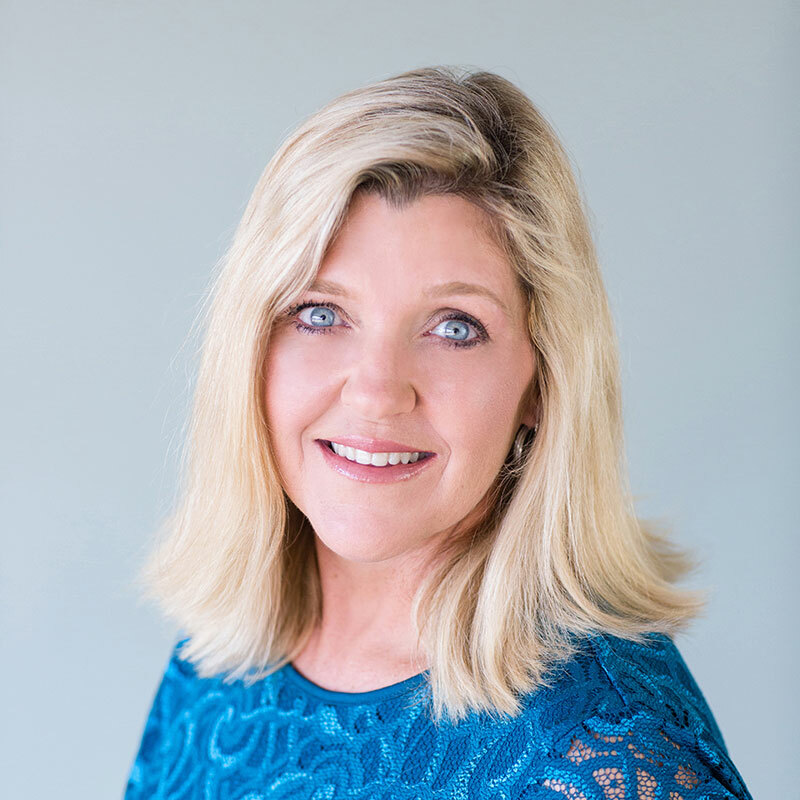 Cheryl is a successful sales, management, marketing, and business development professional with over 30 years of experience in bringing new technologies to the surgical, medical, and aesthetic market place. 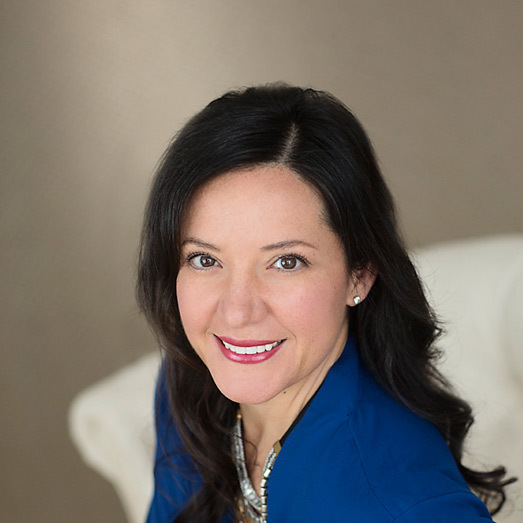 With her previous experience as Executive Vice President for a leading medical aesthetic company, Cheryl is recognized for her management of sales operations and capital equipment, and her expertise in successful product launching and marketing. As the Director of Marketing and Communications, Ms. Fazio is responsible for Vision Medical’s marketing communications activities (including communications planning, promotions, events, publications and marketing materials), media relations, and online presence (including social media and websites). Ms. Fazio brings over 16 years of experience from the medical aesthetic industry and leads and motivates a talented and energetic team. 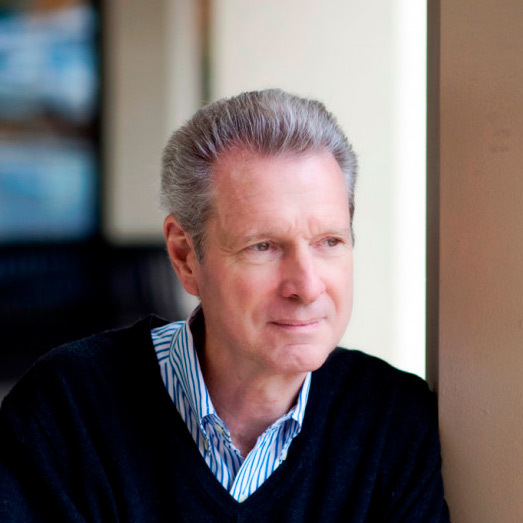 A seasoned hair industry professional, Andrew Cooper brings this experience exclusively to SmartGraft with a clear focus to help train, coach and develop consultative professionals in all aspects of the patient journey with his consultative expertise to help physicians improve their patient’s experience. Dr. Trow grows our current market share worldwide with both new and existing customer accounts. This growth will come both from geographical expansion and from developing our sales networks in existing markets.